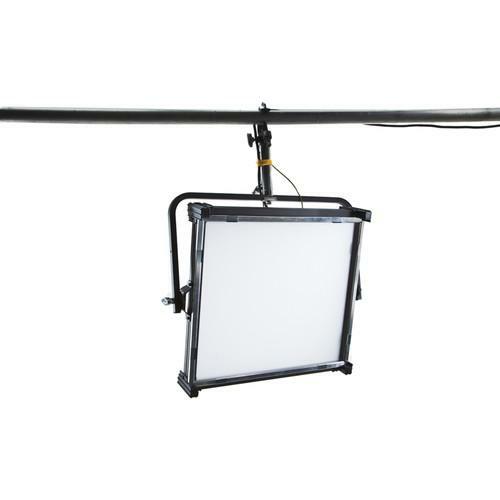 We recommend checking out our discussion threads on the Kino Flo Celeb 401 DMX LED Light (Yoke Mount) CEL-401Y-120U, which address similar problems with connecting and setting up LED Lights Kino Flo. 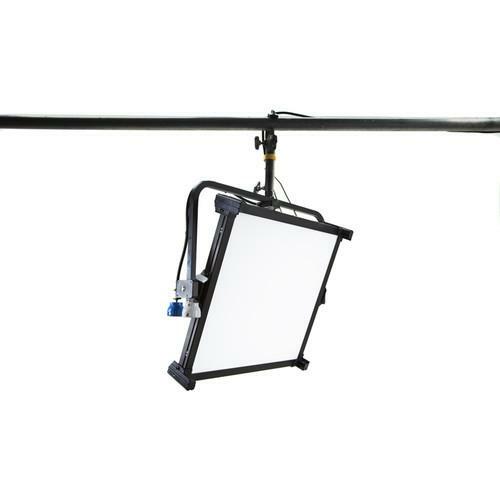 The user manual for the Kino Flo Celeb 401 DMX LED Light (Yoke Mount) CEL-401Y-120U provides necessary instructions for the proper use of the product Lighting & Studio - Continuous Lighting - LED Lights. 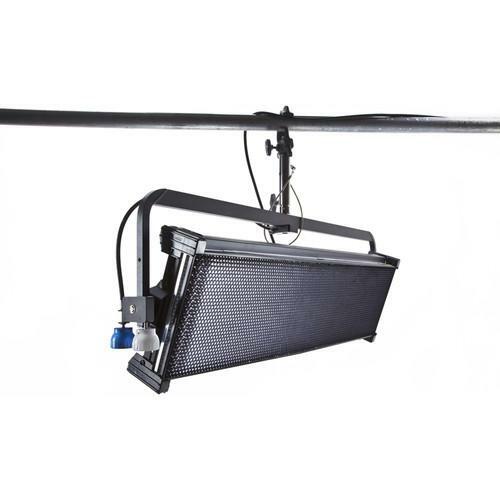 Kino Flo is improving upon their broad, soft LED panels with this yoke mount Celeb 401 DMX LED Light, which adds wireless DMX support through compatibility with the Lumen Radio transmitter along with an expanded color temperature range of 2700-6500K for greater versatility. 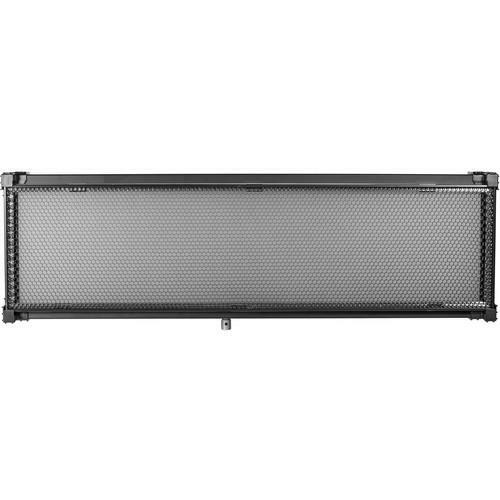 This 50 x 16.5" panel offers the equivalent output of a 2000W tungsten soft light while only drawing about 200W and it has a high CRI of 95 for accurate color rendition. Also, there are five programmable presets on the back for quickly jumping to specific color temperatures for matching your scene. And it has a digital display for checking the temperature and output settings. In addition to wireless DMX, the unit features wired 5-pin XLR inputs and outputs for remote control of dimming from 0-100% along with an on-board dial for quickly adjusting it by hand. The fixture's LED technology ensures that it's also flicker-free and silent. For maximum flexibility, the Celeb benefits from the ability to be powered by a universal 100-240 VAC power source or a portable 18-24 VDC battery option. 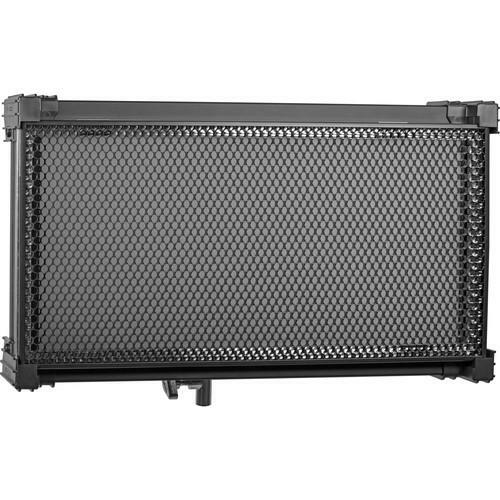 The light comes with a locking power cord, a gel frame, and a 90° louver and it can accept numerous accessories. If you own a Kino Flo led lights and have a user manual in electronic form, you can upload it to this website using the link on the right side of the screen. Box Dimensions (LxWxH) 53.0 x 21.0 x 10.0"
The user manual for the Kino Flo Celeb 401 DMX LED Light (Yoke Mount) CEL-401Y-120U can be downloaded in .pdf format if it did not come with your new led lights, although the seller is required to supply one. It is also quite common that customers throw out the user manual with the box, or put the CD away somewhere and then can’t find it. 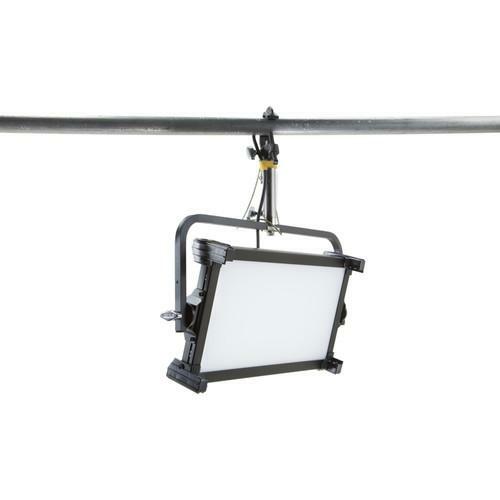 That’s why we and other Kino Flo users keep a unique electronic library for Kino Flo led lightss, where you can use our link to download the user manual for the Kino Flo Celeb 401 DMX LED Light (Yoke Mount) CEL-401Y-120U. 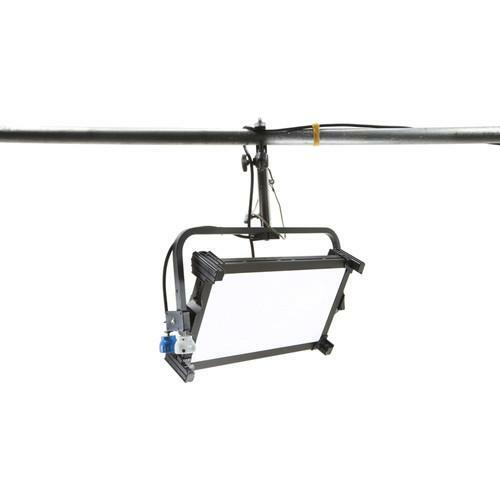 The user manual lists all of the functions of the Kino Flo Celeb 401 DMX LED Light (Yoke Mount) CEL-401Y-120U, all the basic and advanced features and tells you how to use the led lights. The manual also provides troubleshooting for common problems. Even greater detail is provided by the service manual, which is not typically shipped with the product, but which can often be downloaded from Kino Flo service. If you want to help expand our database, you can upload a link to this website to download a user manual or service manual, ideally in .pdf format. 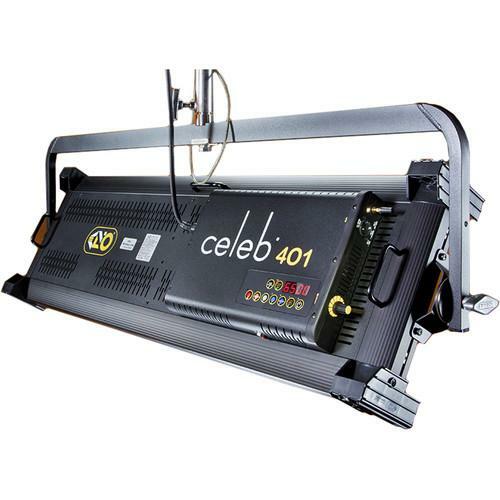 These pages are created by you – users of the Kino Flo Celeb 401 DMX LED Light (Yoke Mount) CEL-401Y-120U. User manuals are also available on the Kino Flo website under Lighting & Studio - Continuous Lighting - LED Lights.